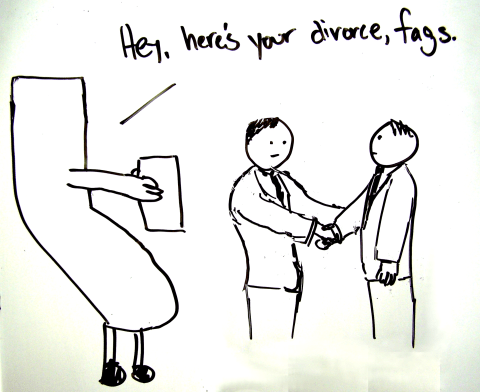 The one where Proposition 8 passes | Whiteboard "Comics"
Really, California? Really? Next Proposition: A ban on all new Propositions.